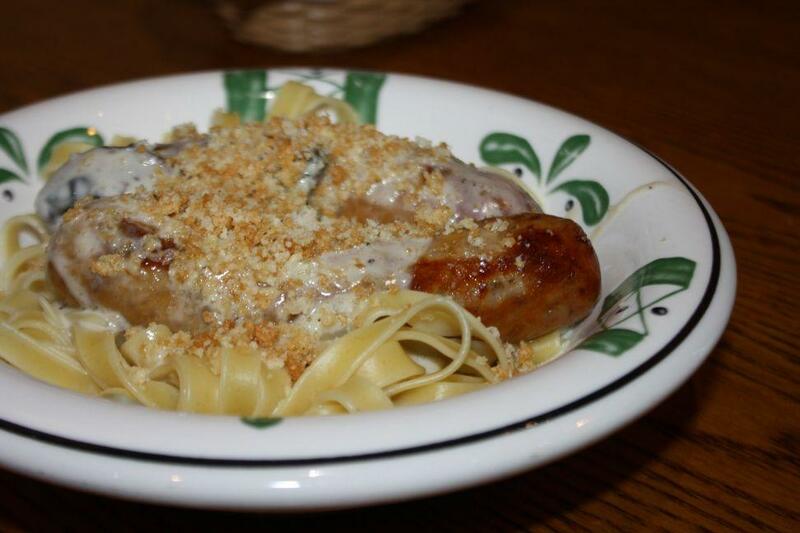 It's an open secret that excessive consumption of Olive Garden's food can lead to gastrointestinal distress. To combat any embarrassment this might cause, I highly recommend not having friends. Pictured here is Wind, and I promise I won't ever stoop to this kind of reference again.